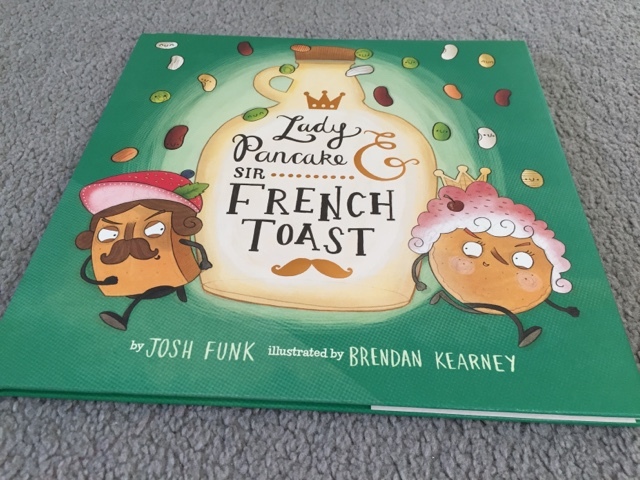 I admit I was intrigued immediately just by the title of this book, Lady Pancake and Sir French Toast. 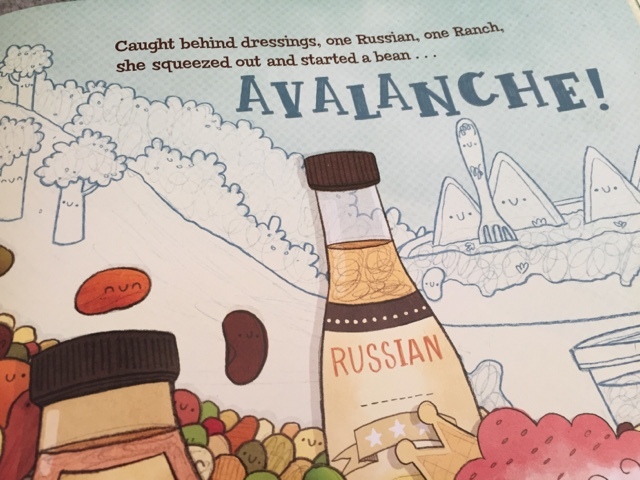 Written by Josh Funk and illustrated by Brendan Kearney, this book tells the tale of two foods who are both after the same thing….. maple syrup. 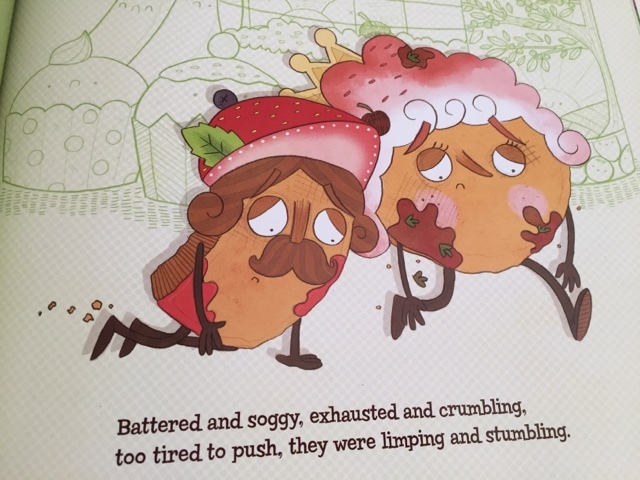 Lady Pancake and Sir French Toast are the best of friends until word gets out that there's only one drop of syrup left. Only one of them can enjoy the sweet, sweet taste of victory. Is their friendship toast? I really enjoyed this story and so did my children. It was both humerous and entertaining. Lady Pancake and Sir French Toast are found at the beginning sitting in their spot deep in the fridge, right by the roast. The illustration sees them giving a loving look to one another but that soon changes when Miss Brie happens to mention the the syrup is almost completely gone. That's when the race and the adventure begins. Told using the medium of rhyme, these two "best friends" embark on a perilous journey through the fridge to try and savour that last drop of maple syrup. With so many food obstacles in the way it is impossible to guess who will turn out to be the winner…. And what does Baron von Waffle have to do with it all? 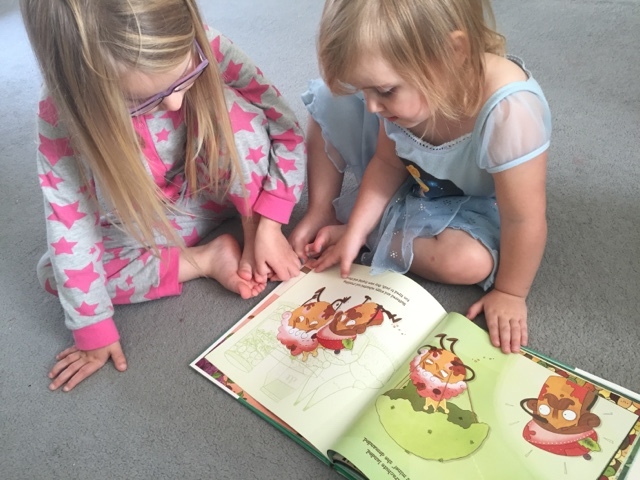 The writing along with the fun and vibrant illustrations tells a tale of friendship and in the end the lesson to be learnt is that friends should indeed share. My only problem with this book from and English persons point of views is that some of the foods mentioned are more American based. Legumes, lima beans and ranch dressing for example aren't as commonly known over here. Overall a wonderfully entertaining book that has a lovely moral at the end of it. Definitely one worth reading! It sounds really entertaining! Another one to remember for my niece, I think! I love the title too and the illustrations look a lot of fun. Ok, I love Maple syrup and most of the foods mentioned, so that would definitely be an interesting read. 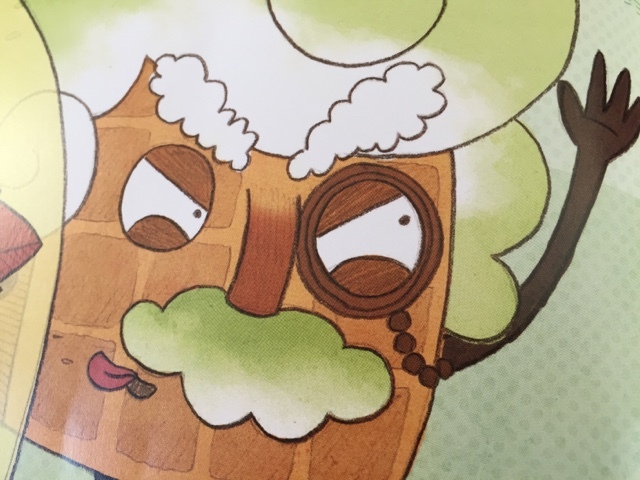 Baron von Waffle - LOL.